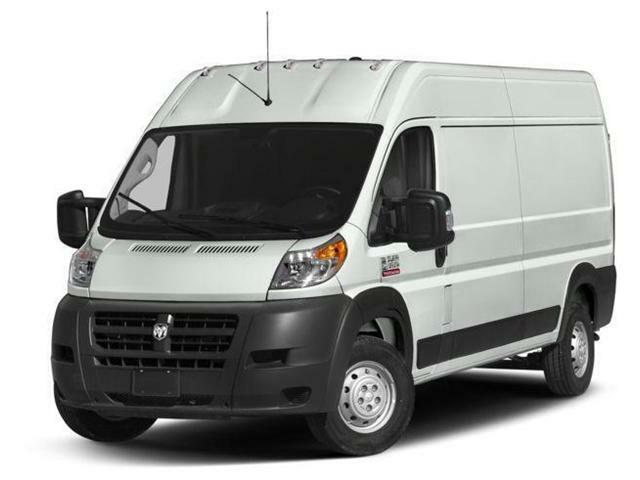 Heated Power Folding Side Mirrors, Cargo Partition! 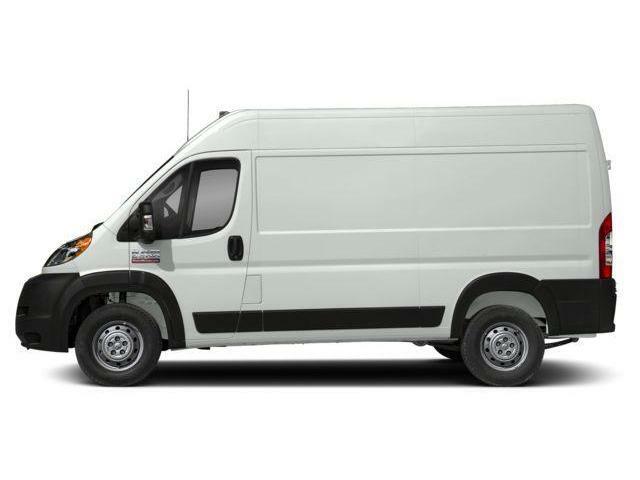 This trustworthy Ram ProMaster Cargo Van would make a great addition to your business. 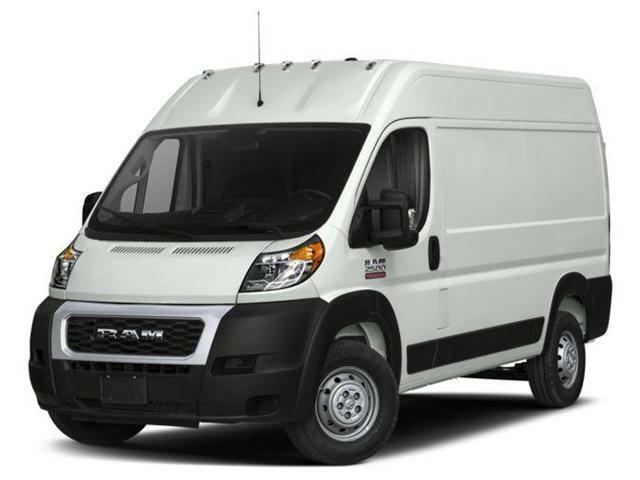 Thanks to its sensible European roots, this Ram ProMaster full-size van is a great option for North American business owners. 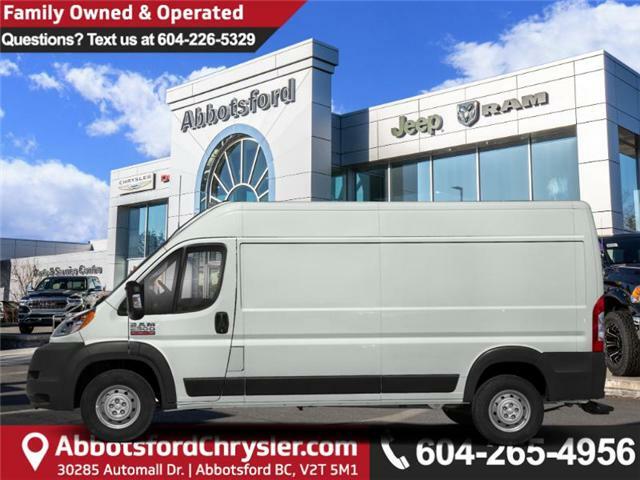 This Ram ProMaster offers a space-efficient design, a user-friendly interior, and a solid powertrain.